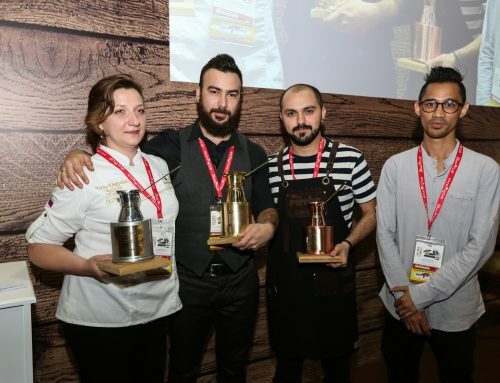 Congratulations to the winners of the World Latte Art Championship, World Coffee in Good Spirits Championship, World Cup Tasters Championship, and World Brewers Cup, brought to you by Hario! 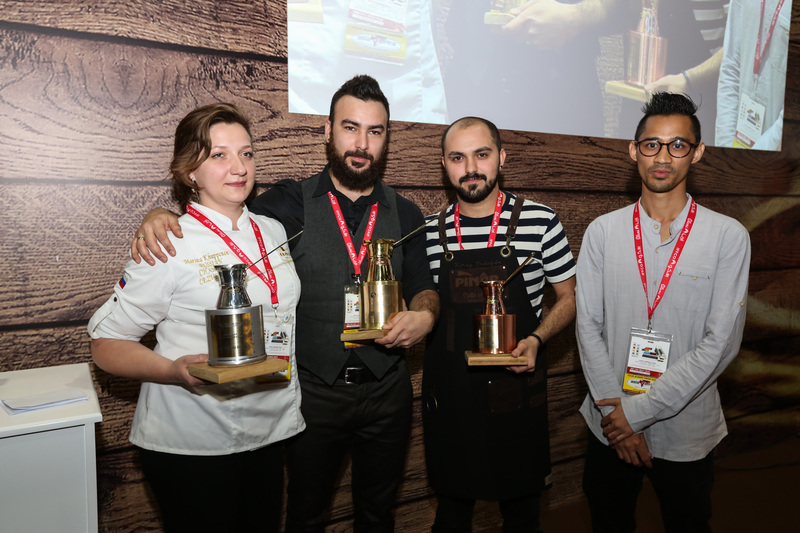 The World Latte Art Championship (WLAC) and World Coffee in Good Spirits Championshipuse espresso machines and grinders from our Qualified Sponsors Astoria and Anfim, fed by water from Pentair Everpure, and cleaned with products from Cafetto. 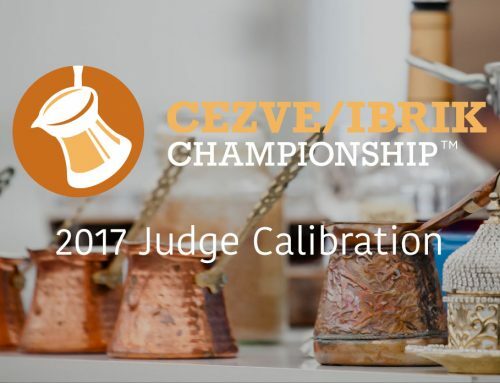 The World Brewers Cup (WBrC), brought to you by Hario, uses water filtration provided by Brita, and cleaning by Cafetto, grinding equipment from BUNN, hot water towers from Curtis, and Taf Coffee as Coffee Sponsor. 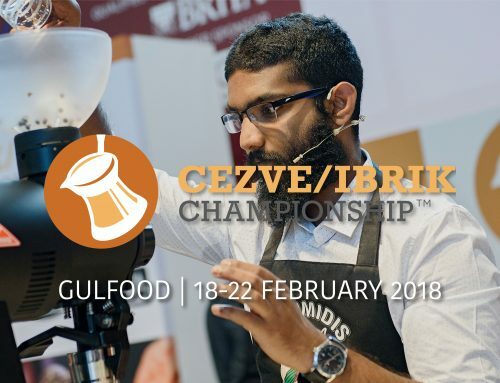 In the World Cup Tasters Championship (WCTC), Technivorm provides Brewing Equipment for each round, with water filtration supplied by Brita, and cleaning by Cafetto. 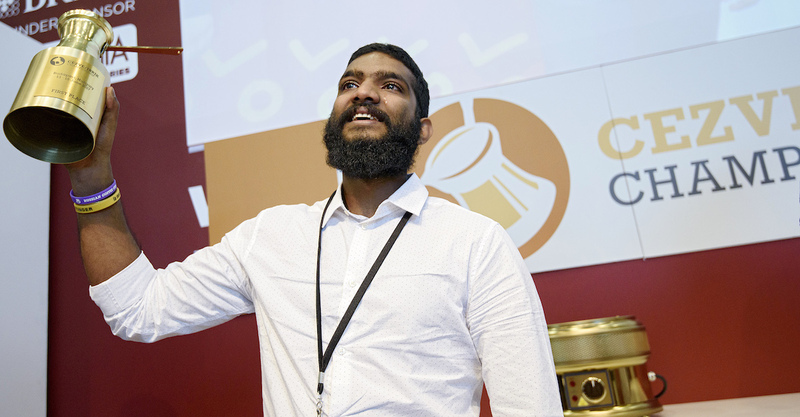 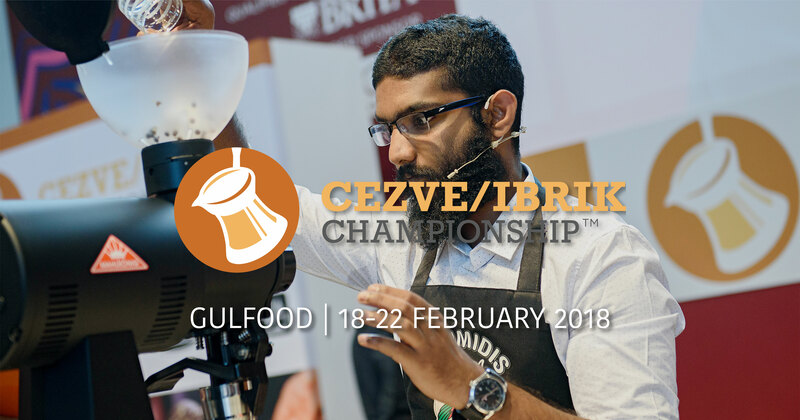 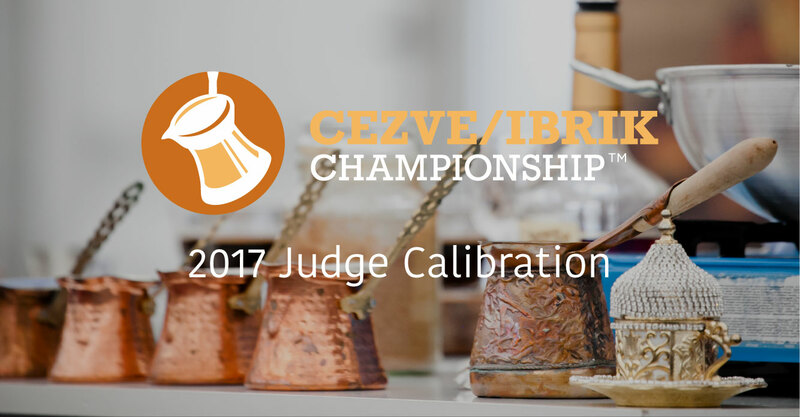 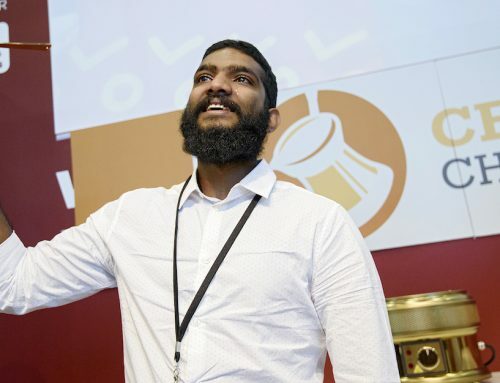 Last year the Cezve/Ibrik Championship (CIC) was produced by the Specialty Coffee Association of Europe in Dubai, and this year it returns to World of Coffee, brought to you by Title Sponsor Loumidis. 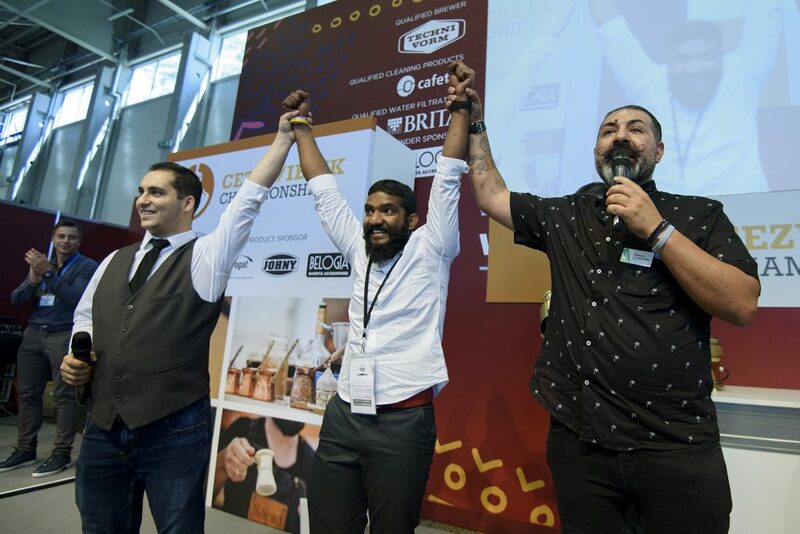 As a product of the unification into the Specialty Coffee Association, the World Coffee Events team has been able to work in partnership with European staff to produce this year’s event, using the WCE infrastructure to share the event with the world. 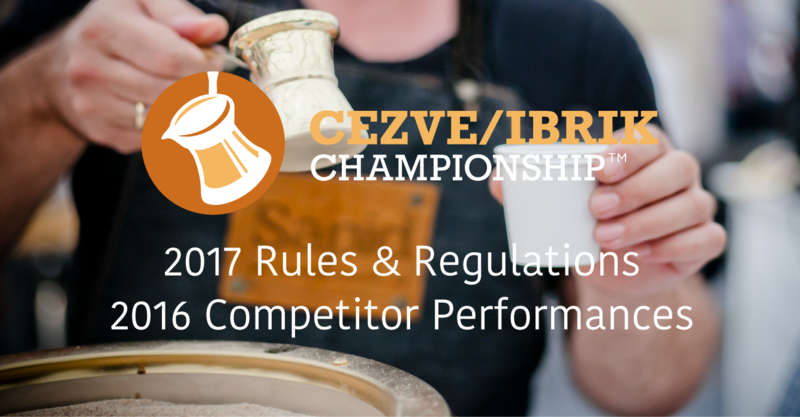 Congratulations to all of the Champions, and to all of the competitors, on their incredible performances! 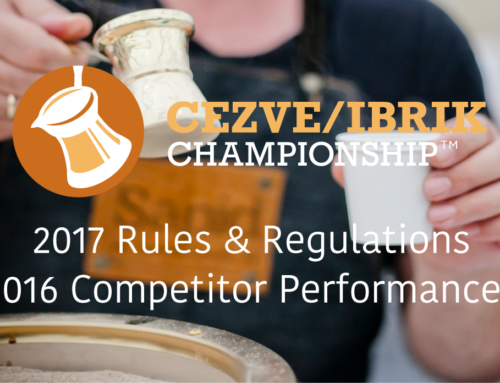 We can’t wait to see you all again next year.